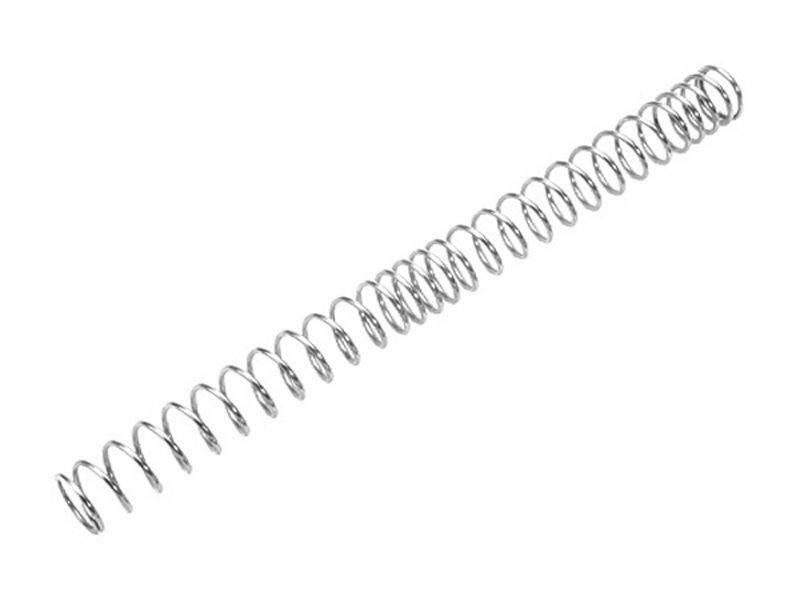 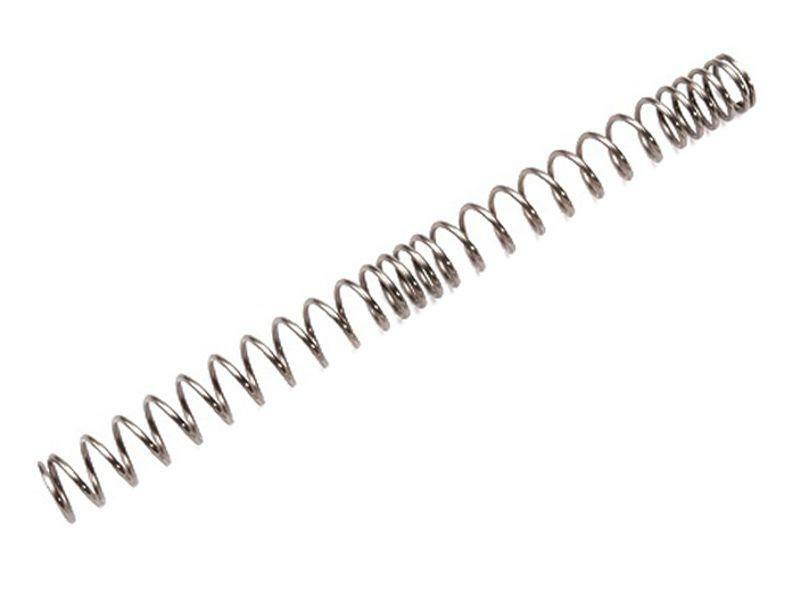 Buy Cheap GAGG-07-054 G&G AEG Power Spring | ReplicaAirguns.ca | Easter Weekend Sale! 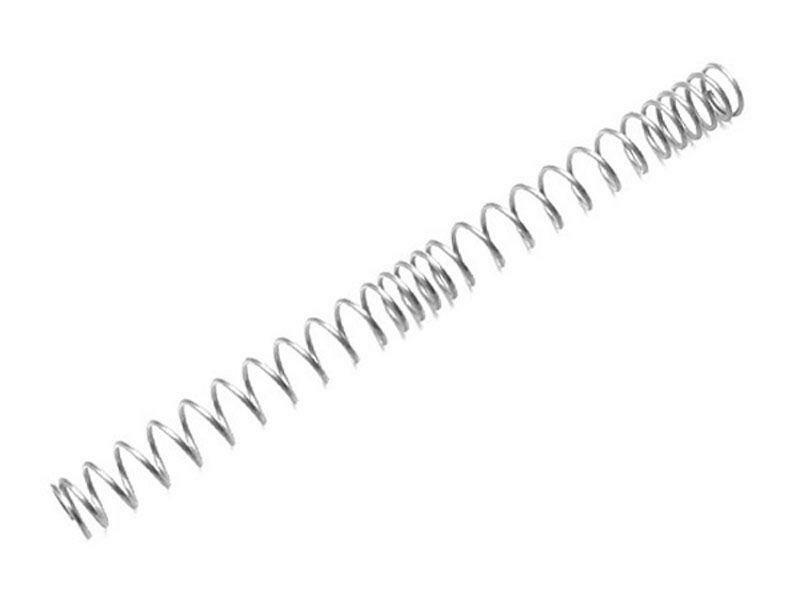 You can now experience comfortable control over the FPS power of your airgun with the new G&G AEG Power Spring. 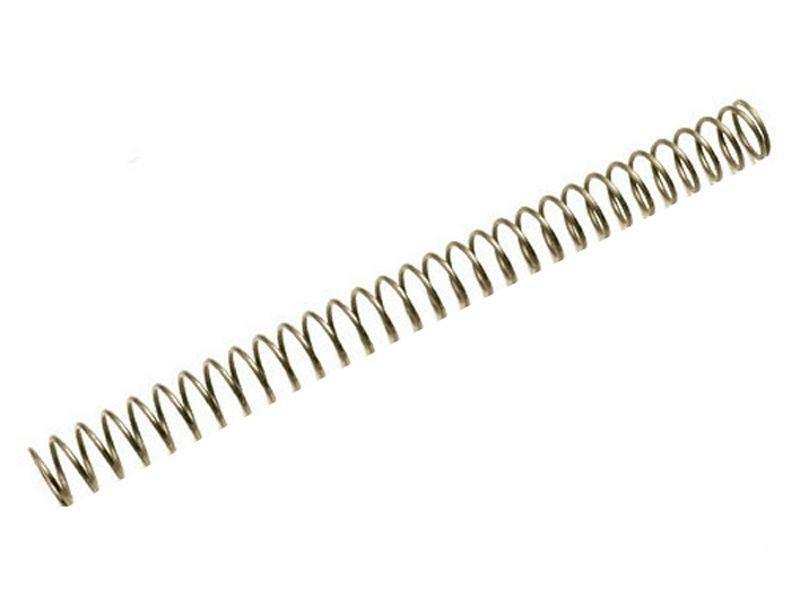 This is a must have accessory in any standard AEG gearbox from G&G. 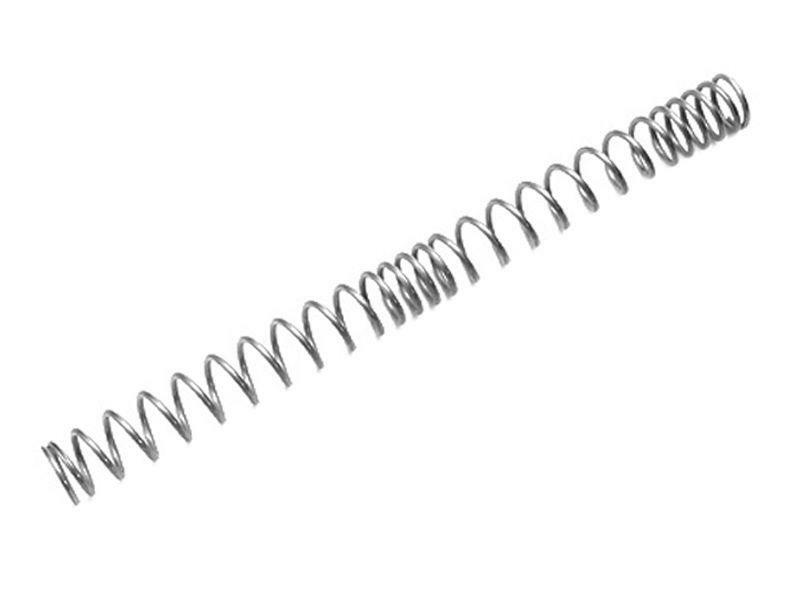 This spring uses tempered carbon and rust proof steel wire as ground material. 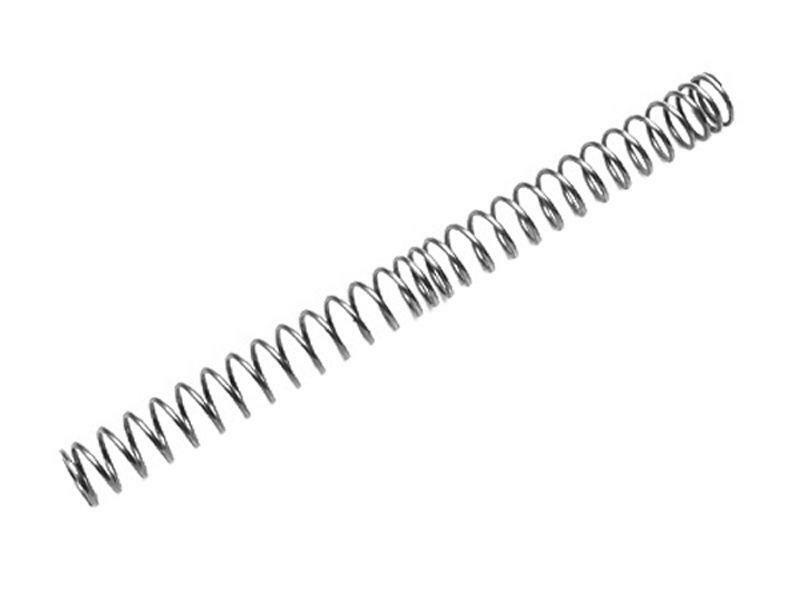 These commercial standard power springs come with the quality promise of G&G. 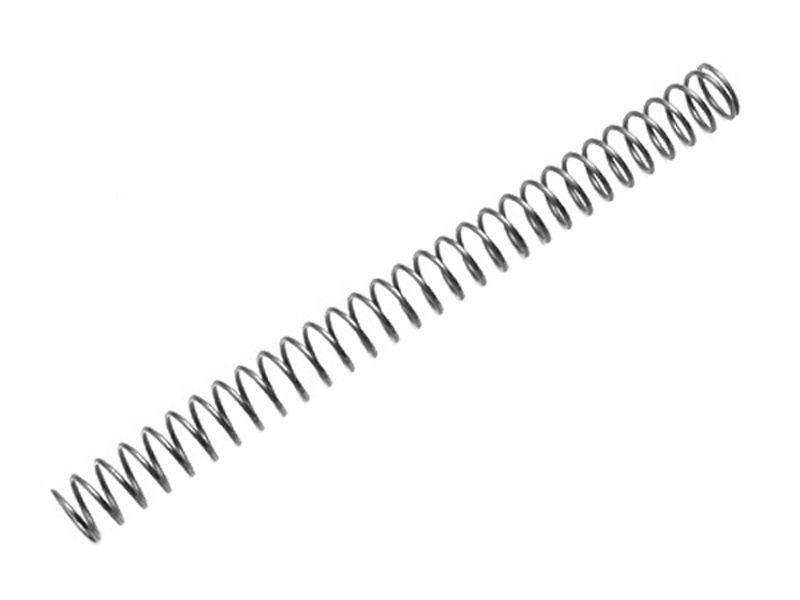 These springs can withstand high tension and are easily adjustable.